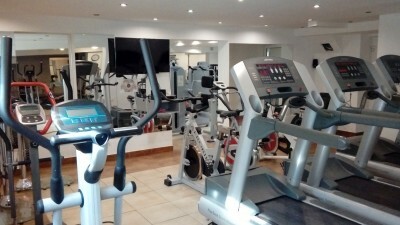 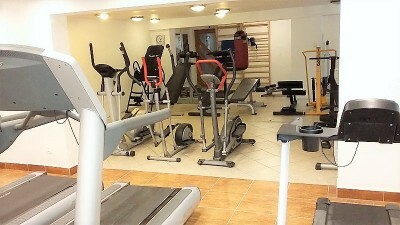 Welcome to the largest hotel fitness centre in Poland. 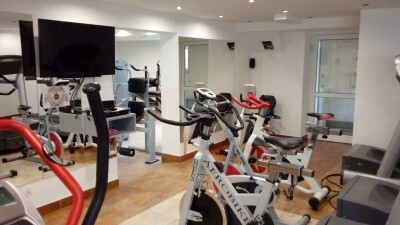 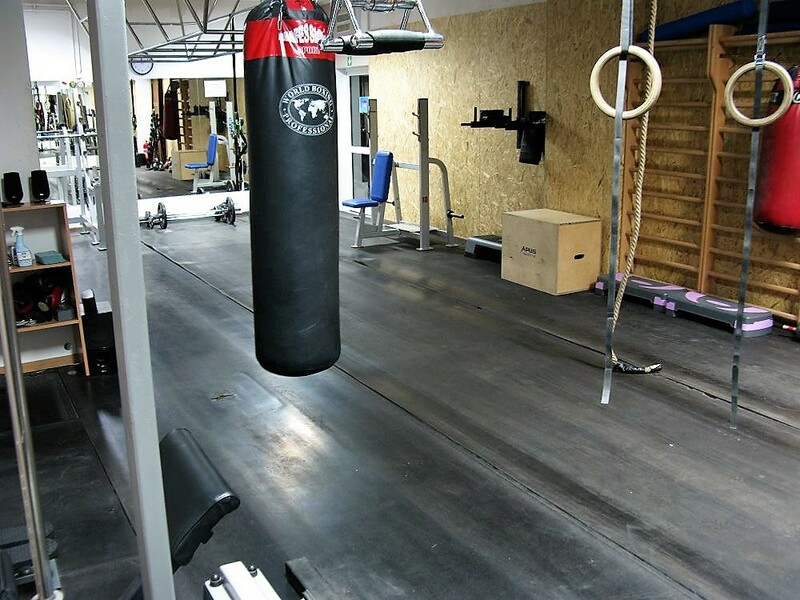 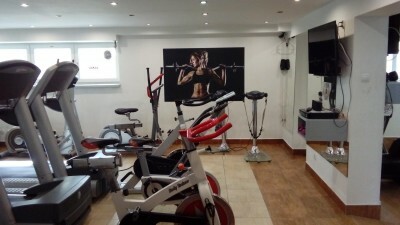 Miłosz Hotel Fitness centre is divided into 3 areas: cross fit (24h open) area and 2 strenghth areas, equipped with modern, high quality training gear. There are 60 training positions totally you can use without limits in those 3 areas. 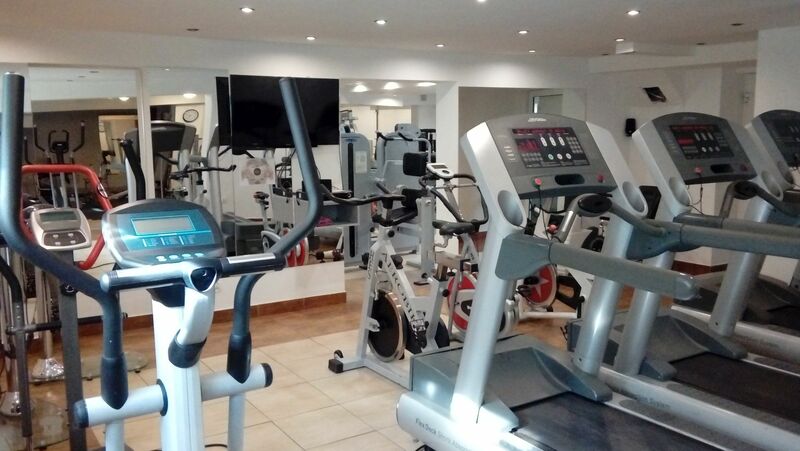 All necessary facilities such as 6 changing rooms , 54 private locker-rooms, toilets and showers are at our Guest disposal.